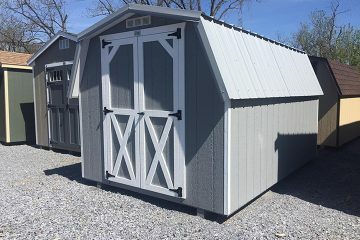 Are you in need of storage, and in a hurry? 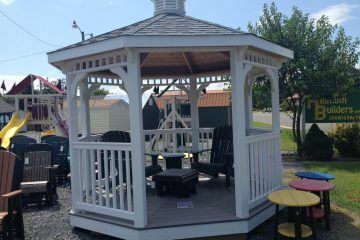 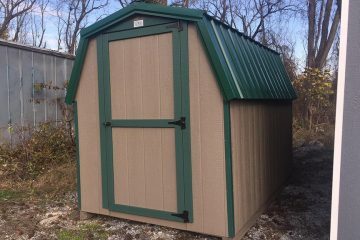 Helmuth Builders has you covered! 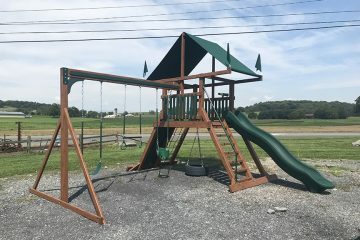 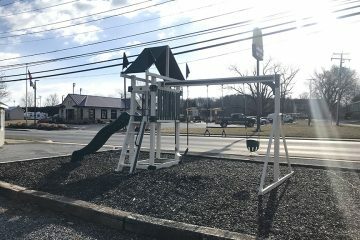 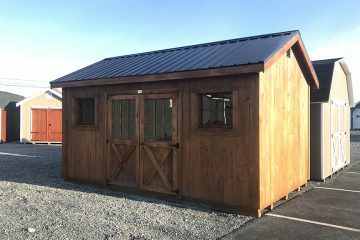 With three retail locations in Virginia’s Shenandoah Valley and multiple satellite lots, we have plenty of inventory in stock and ready for you today. 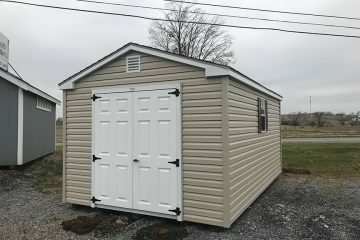 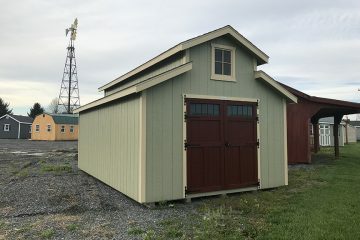 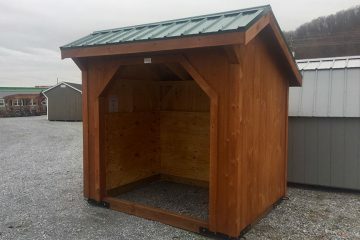 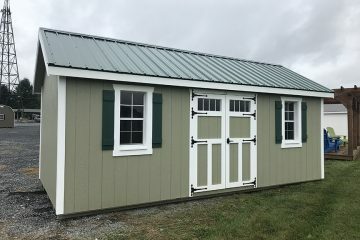 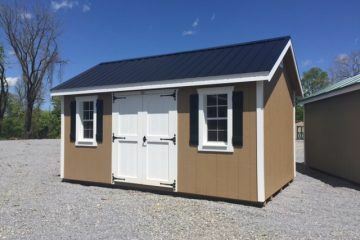 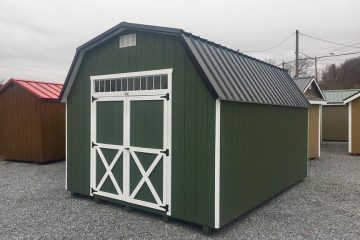 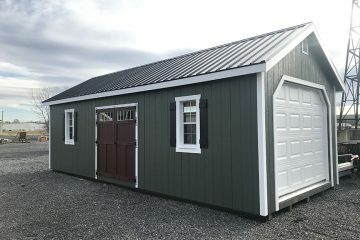 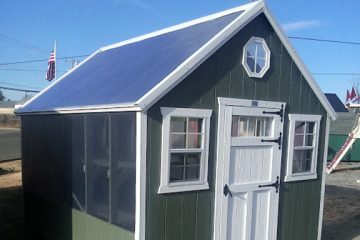 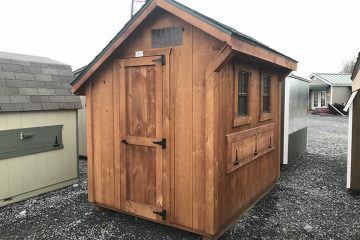 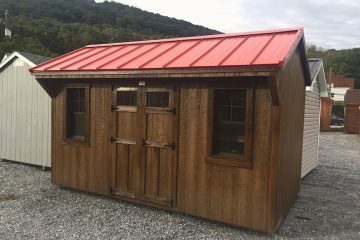 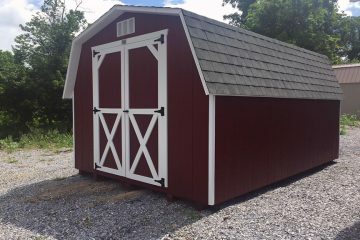 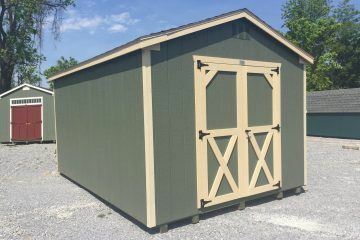 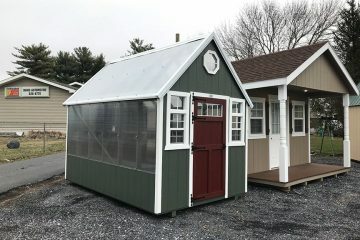 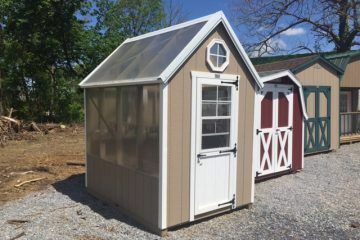 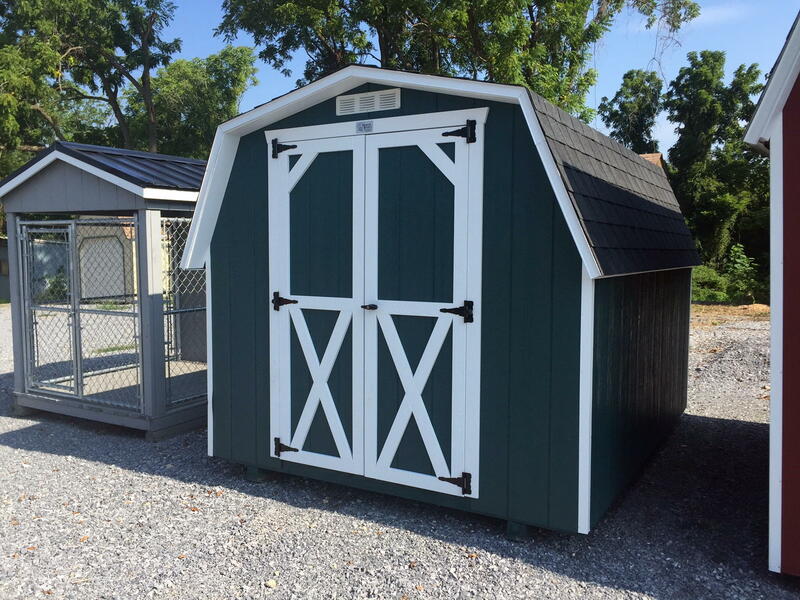 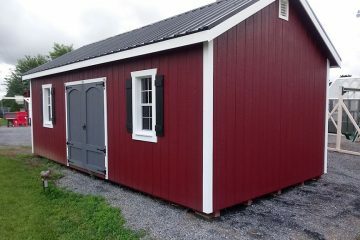 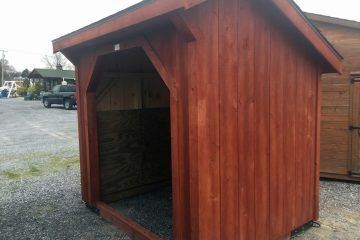 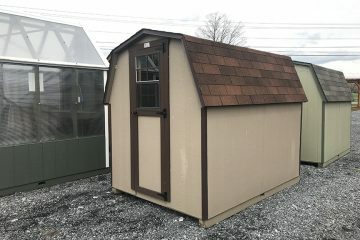 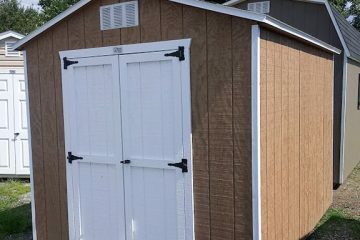 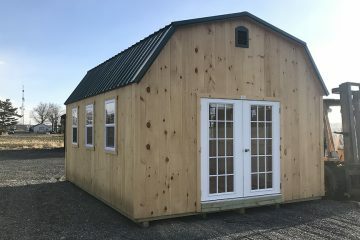 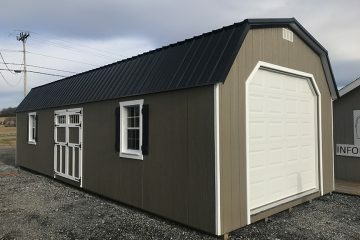 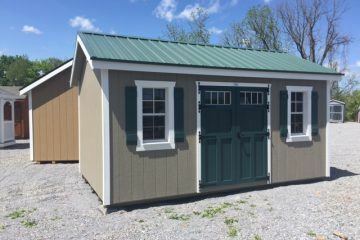 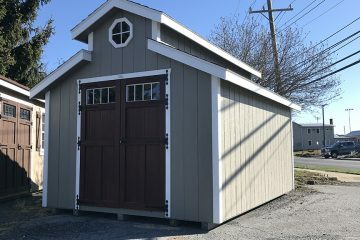 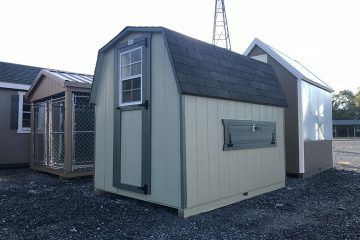 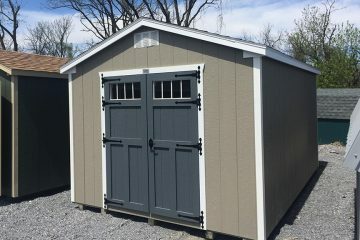 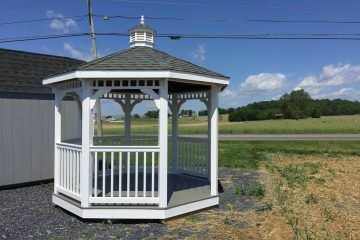 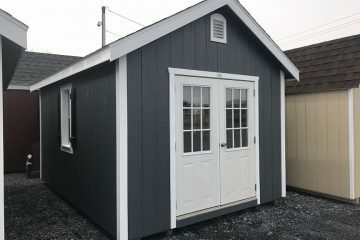 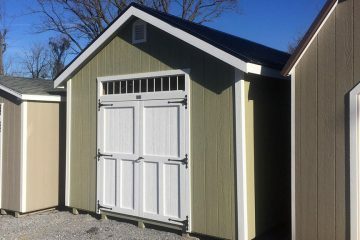 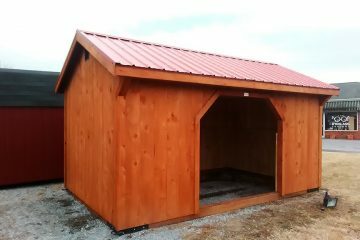 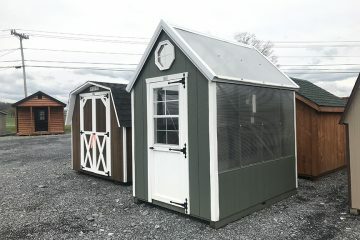 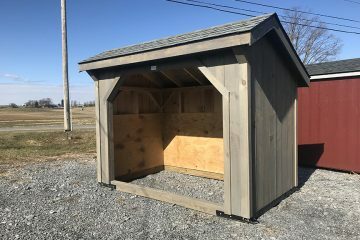 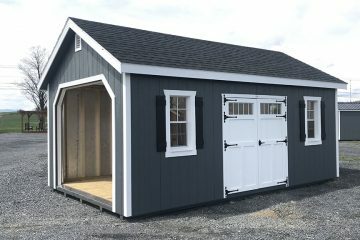 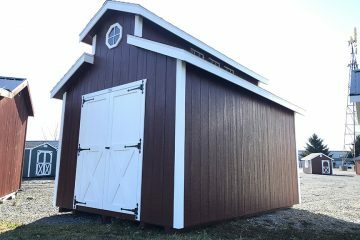 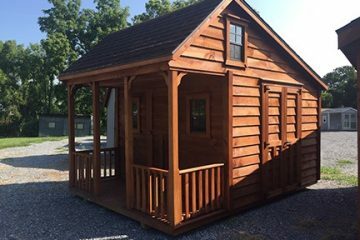 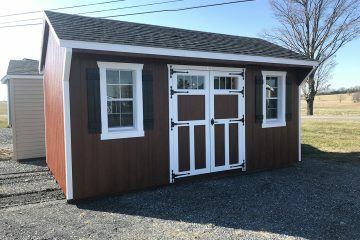 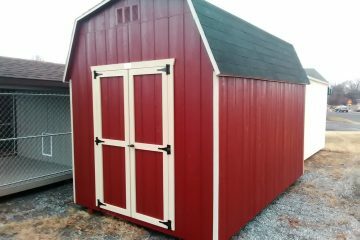 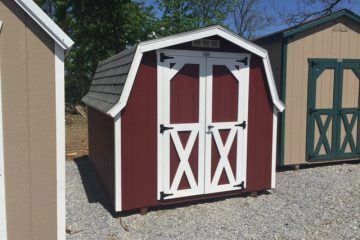 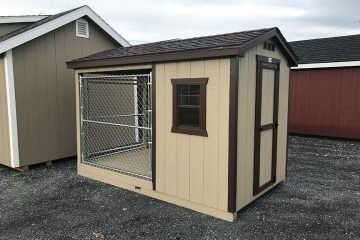 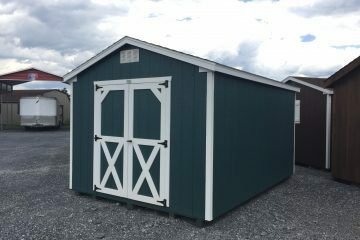 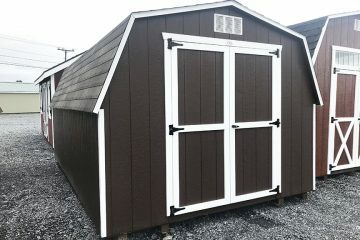 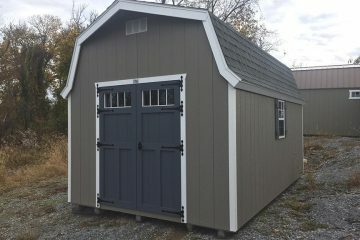 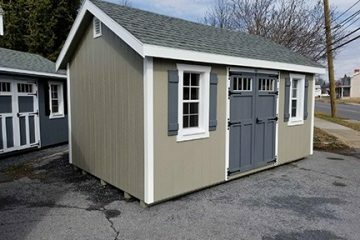 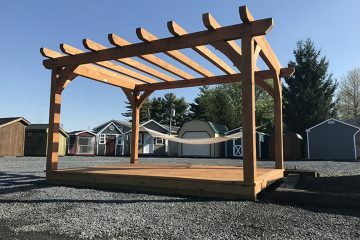 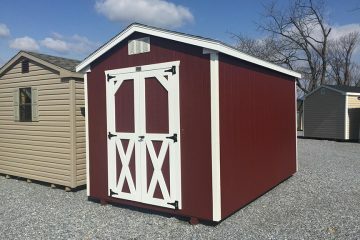 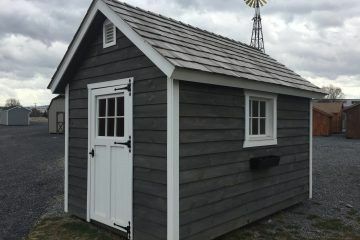 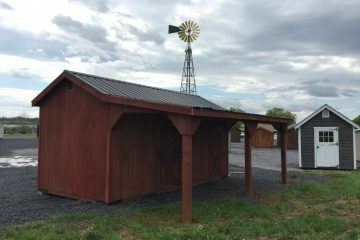 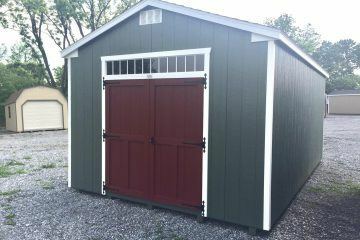 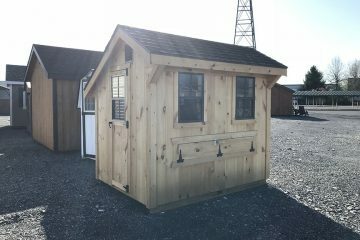 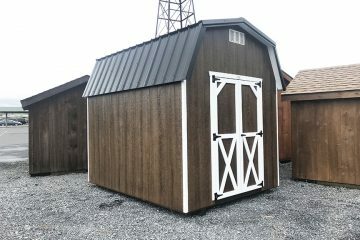 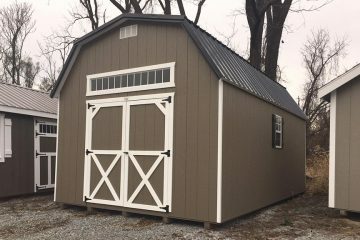 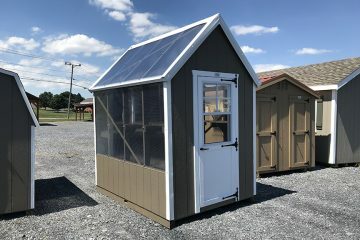 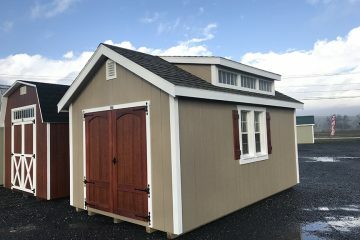 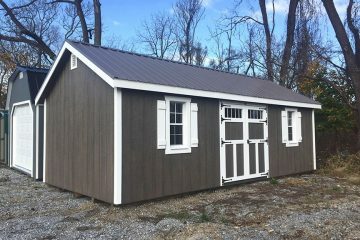 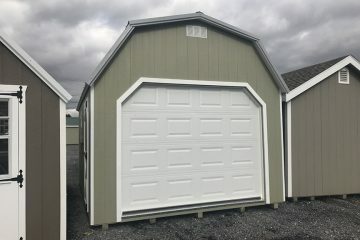 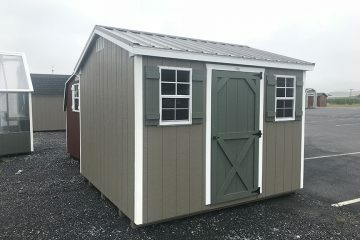 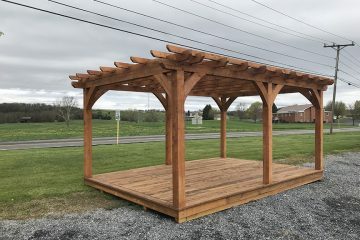 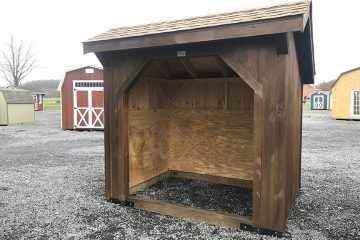 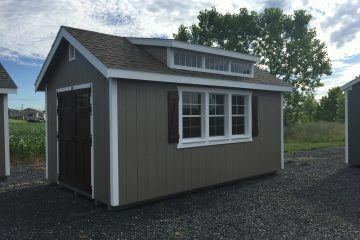 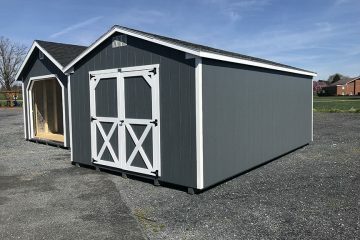 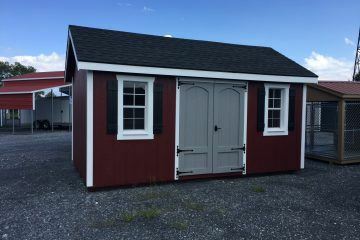 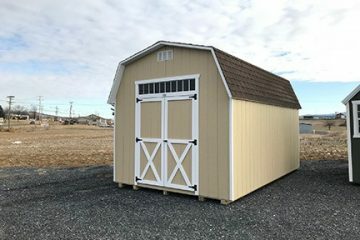 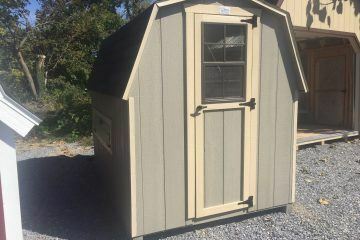 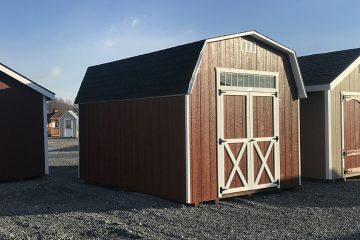 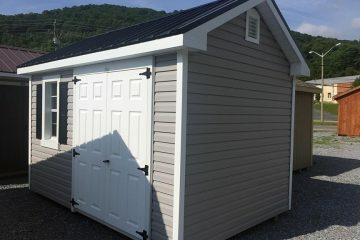 You can browse our currently available storage sheds, barns, gazebos, outdoor playhouses, greenhouses, dog kennels, chicken coops, and more below. 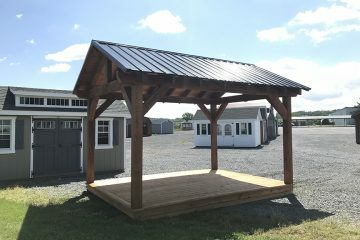 Let us know if you would like additional information about any of our products. 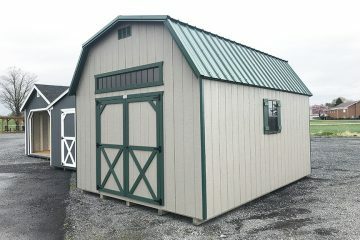 And remember, we’re also custom shed and custom barn specialists. 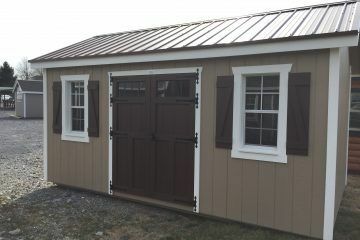 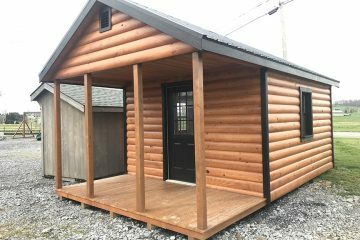 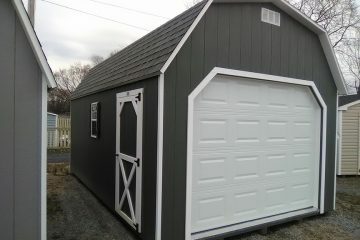 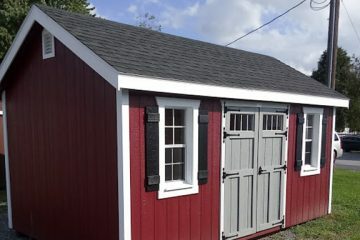 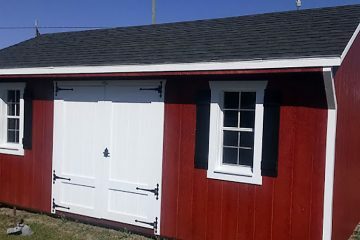 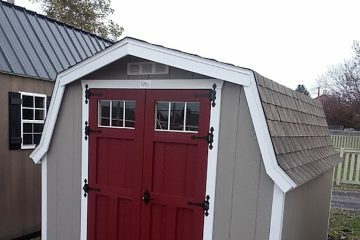 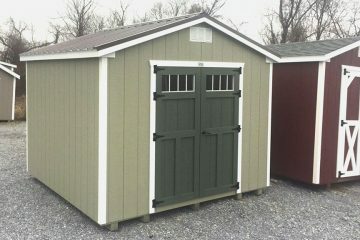 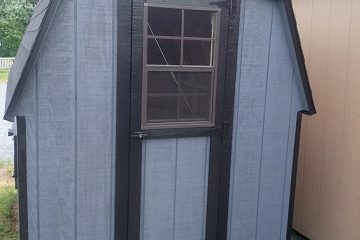 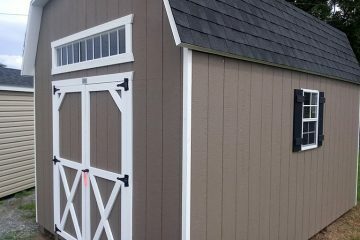 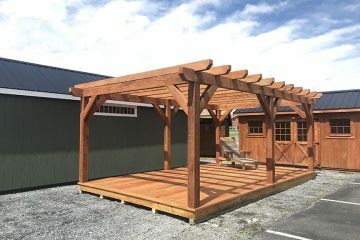 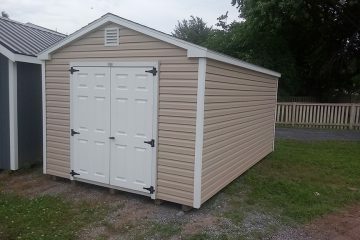 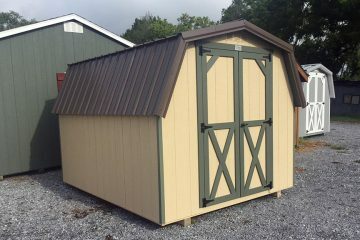 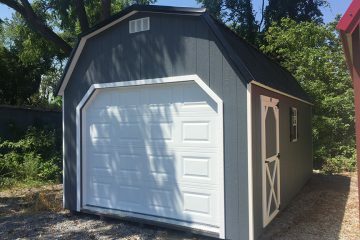 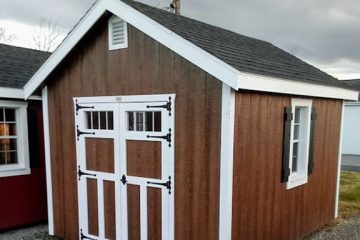 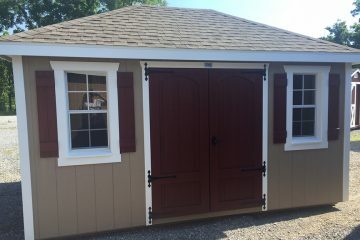 Click here to use our online custom shed builder.